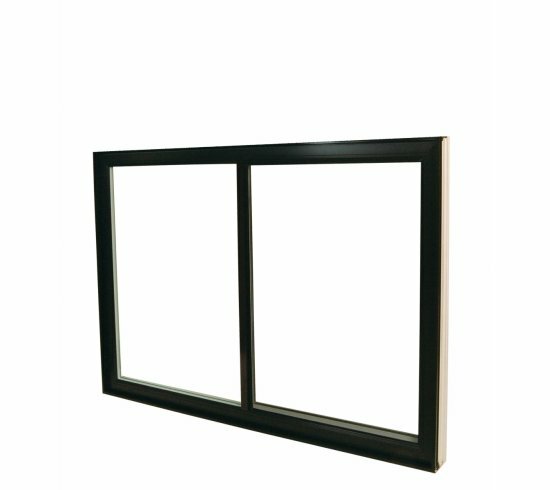 The aluminum exterior of this superior window is best suited for applications requiring exterior colours. 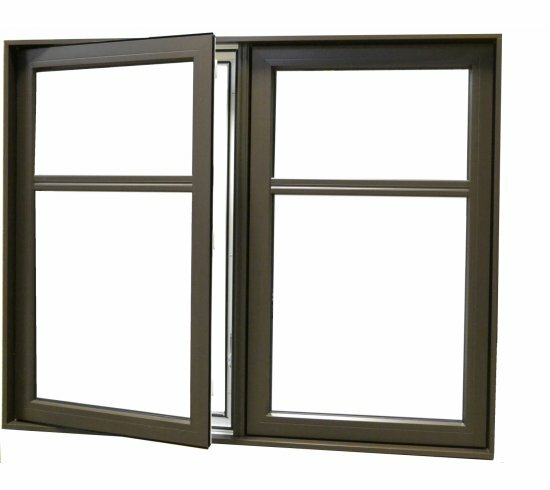 Over time, the enamel extruded aluminum insures a better resistance to the elements. 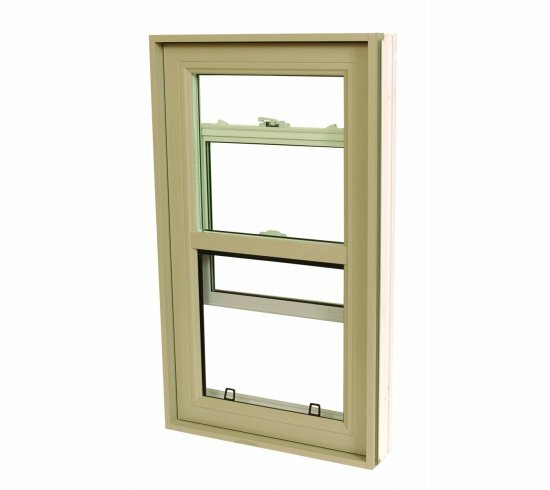 This combination offers the best of both worlds: the PVC provides and unequalled energy performance while the aluminum assures a gloss finish of unparalleled durability.